In Oklahoma, Critics Say Pruitt Stalled Pollution Case After Taking Industry Funds When Scott Pruitt served as Oklahoma's attorney general, he took over a major pollution lawsuit brought by his predecessor. Critics accuse Pruitt of inaction on the case, which remains unresolved. 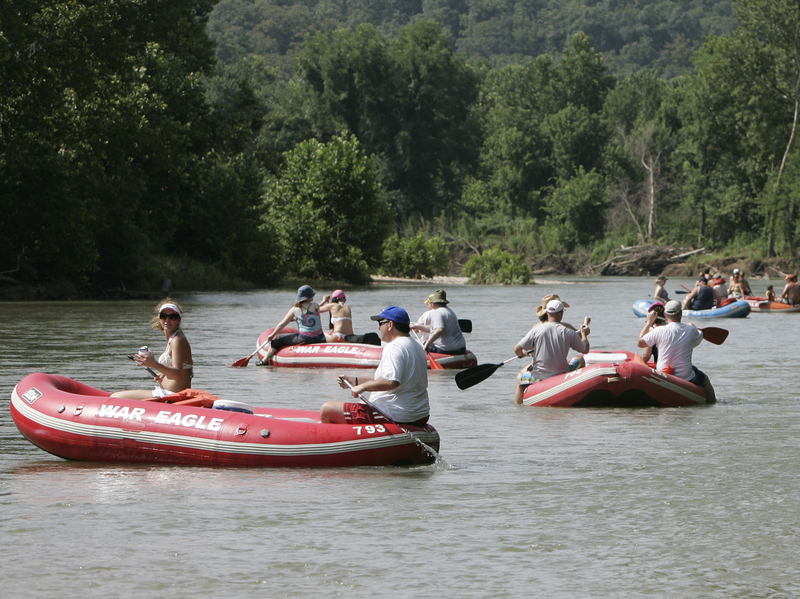 The Illinois River is a popular with both locals and tourists in Oklahoma. But environmentalists say pollution has significantly damaged the water quality over the previous decades, turning once-clear streams and lakes murky. Scott Pruitt, the current head of the Environmental Protection Agency, first came to national prominence back when he was Oklahoma's attorney general. In that role, he sued the agency he now runs 14 times, in a series of court cases alleging overreach by the federal government. Environmentalists in Pruitt's home state say Pruitt was much less aggressive when it came to enforcing Oklahoma's environmental laws and going after polluters. An examination of Pruitt's record on environmental issues in Oklahoma shows that Pruitt's positions were often more in line with business and industry than with environmentalists. As EPA administrator, Pruitt has aggressively pursued an agenda to roll back Obama-era regulations on vehicle emissions standards, water quality and the climate. Pruitt has also said that he believes the science behind climate change should be up for debate. The agenda to rein in regulation has endeared Pruitt to conservatives. But Pruitt is also facing at least 10 investigations involving allegations of ethics violations, misuse of taxpayer money and improper contacts with industry lobbyists. Pruitt and the EPA did not respond to several requests for comment over nearly two months, including a four-page list of questions from NPR. Environmentalists in Oklahoma say Pruitt's current push for deregulation is a clear continuation of a pattern established when he was the state's attorney general. And they say a prime example of that pattern was a big fight over cleaning up the Illinois River. Denise Deason-Toyne of the group Save The Illinois River is an advocate for protecting the scenic river, which is a major source of pride for the region. In Eastern Oklahoma, the culture and the economy run on the environment. This part of the state doesn't look like the stereotype many people have of Oklahoma. Instead of sun-baked prairies and industry tractors, think forests and rivers — kayaks and trout fishing. It's a poor region, where people talk about water like it's oil — a resource that brings in major tourism dollars. Much of that water comes from one source: the Illinois River. 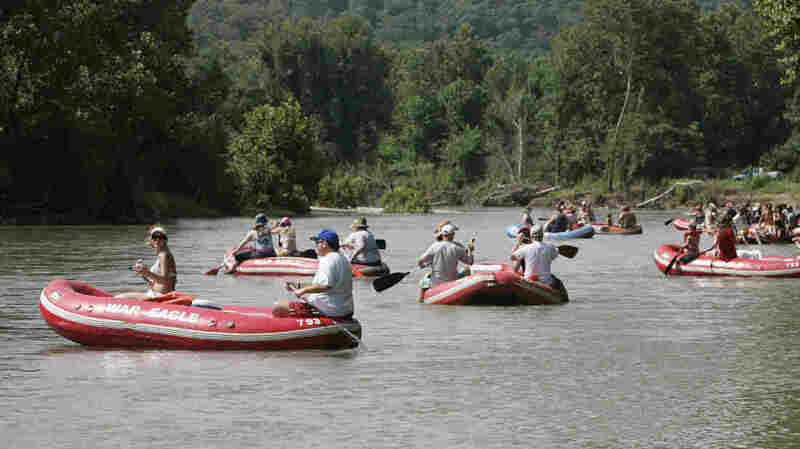 The river is so critical to the life and the economy of this part of the state that Oklahoma designated it one of six "scenic rivers" worthy of special protections. Decades ago, Oklahoma's stretch of Illinois River and the lakes the river feeds were known for their pristine beauty. "I know enough people that have told stories about [how] they could stand in the water up to their stomach and look and see they can see their feet clearly," says Denise Deason-Toyne of the environmental nonprofit Save The Illinois River. "And just imagine how beautiful that would be." That is no longer the case, and it has not been for decades. Now, the river is often green and murky, and it has been plagued by algae blooms, which harm fish and other aquatic life and can even be dangerous to humans. The slimy algae can also just look ugly and impair a landscape that trades on its beauty. Deason-Toyne refers to it as "horse snot algae." Environmentalists attribute the degradation of the water to pollution from two main sources: wastewater treatment plants up the river in nearby Arkansas; and the large number of commercial poultry-growing operations throughout the Oklahoma-Arkansas border region. A broiler hen sips water inside a chicken house owned in Lincoln, Ark. Environmentalists blame runoff from excess chicken manure for polluting Oklahoma's scenic Illinois River. "The amount of chicken houses in some locations is just overwhelming," says Deason-Toyne. "And each one of those holds several hundred if not thousands of birds. So you imagine you've got someone with 2,000 chickens and the amount of chicken litter they've got." Farmers in the region spread thousands of tons of the chicken manure on their fields, and it's known as an effective and valuable fertilizer. "I'm told that it could grow grass on a rock," says Deason-Toyne. But the overapplication of the manure contributes to phosphorus running off into nearby streams and rivers, where it ultimately pollutes Oklahoma's once-pristine waters. Oklahoma and Arkansas have fought for decades over pollution in the Illinois River watershed, and the fight even reached the U.S. Supreme Court. In a 1992 decision, the court held that upstream states like Arkansas have to adhere to the water quality standards of downstream states like Oklahoma. That case helped form the basis of a 2003 agreement signed by both Oklahoma and Arkansas outlining water quality standards, which Arkansas wastewater treatment plants were supposed to meet by 2012. But that agreement did not address the issue of the chicken manure runoff. Oklahoma's then-attorney general, Democrat Drew Edmondson, was known for prioritizing environmental cases, and he set up an Environmental Protection Unit at the office to pursue polluters. The unit included four attorneys as well as a criminal investigator with a background in engineering. In 2005, Edmondson, on behalf of the state of Oklahoma, sued several major poultry producers over the waste, including Tyson Foods, Cargill and Simmons Foods. The companies argued that they were being unfairly targeted for the broader pollution problem and pointed to the amount of business they brought to the region. "We spent five years of our life preparing this case, doing the science," says attorney David Page, who was brought on Oklahoma's legal team for the case. "I mean that's pretty much all I did for five years." The case finally went to trial in federal court in 2009. The trial lasted 52 days and included 60 witnesses and complex legal and scientific testimony. "We fought for every inch," says Page. "It was like a famous Civil War battle, where every square foot of property was fought with blood, tears and sweat." When both sides finally rested, the case was left in the hands of federal Judge Gregory Frizzell. And soon after the trial ended, in early 2010, Scott Pruitt announced his run for attorney general. 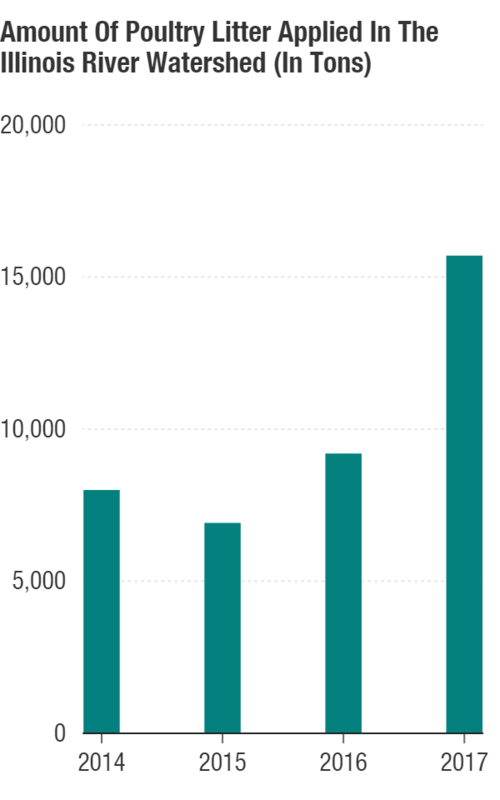 During the campaign, Pruitt received at least $40,000 in campaign donations from people associated with the poultry industry. It included donations from company top executives at the time, including the vice president of Tyson Foods, the company's CEO and general counsel, as well as attorneys associated with the defendants in the poultry case. In all, approximately 4 percent of Pruitt's campaign funds came from sources linked to the chicken industry, according to the New York Times. At the time, Pruitt's opponent raised questions about whether Pruitt could remain impartial because of the donations. Pruitt's campaign spokesman dismissed the criticism as "a desperate attempt by a losing campaign." In an emailed statement to NPR, Tyson Foods spokesman Gary Mickelson wrote, "Our employees are encouraged to participate in the election process of public officials at all levels, and are at liberty to make personal contributions to any campaign as they see fit." 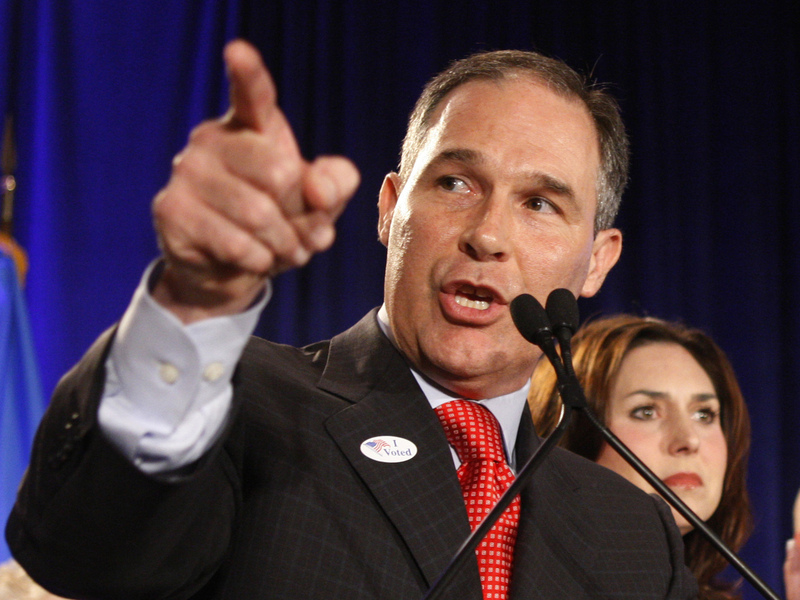 In November 2010, riding a wave of anti-Washington Tea Party sentiment, Pruitt won the election for Oklahoma attorney general. That left attorneys in the poultry case and members of the office's Environmental Protection Unit wondering: What now? Scott Pruitt speaks on election night 2010, after his successful campaign for Oklahoma attorney general. 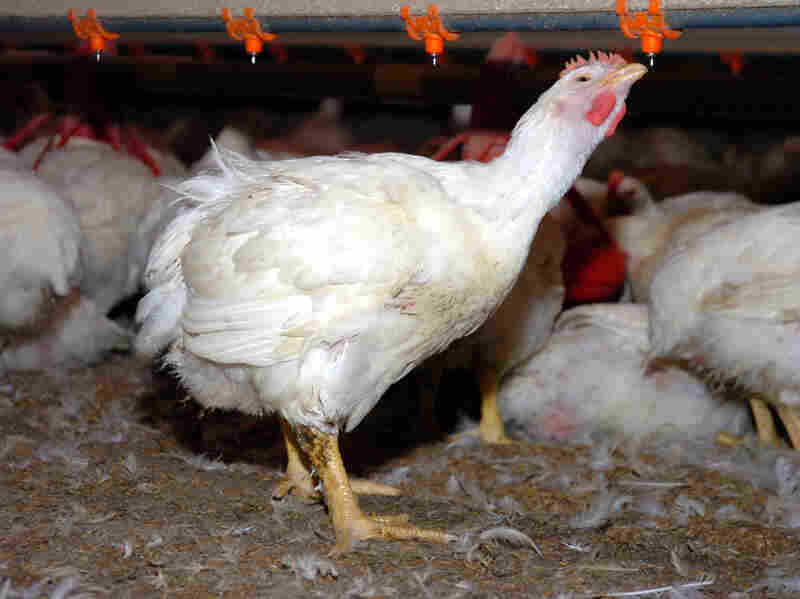 When Pruitt assumed office, he also took control of the state's case against the poultry industry. Soon after the 2010 election, Page, who worked on Oklahoma's case against the poultry companies, saw Pruitt at a restaurant in Tulsa. Page had known Pruitt because they had previously worked on a legal case in the 1990s. "I'll never forget this," says Page. "We shook hands, and I said, 'You know, I can't wait to talk to you about this poultry case we have,' " Page remembers. "And he said, 'Well, you know, Dave, I don't believe in using lawsuits to change public policy.' "
Page says he believes Pruitt was sending the message that "he didn't believe in the poultry case." In fact, Pruitt later told The Oklahoman, "Regulation through litigation is wrong in my view. ... That was not a decision my office made. It was a case we inherited." Critics, including Page, say this demonstrates a double standard, given the fact that Pruitt repeatedly sued the federal government over matters of public policy like immigration, health care and the environment. "I guess I learned that he does believe in lawsuits for changing public policy if it's a policy that he subscribes to," says Page. By the time Pruitt took office in 2011, the judge, Frizzell, still had not issued a ruling. And as of May 2018, eight years after the trial ended, that is still the case. 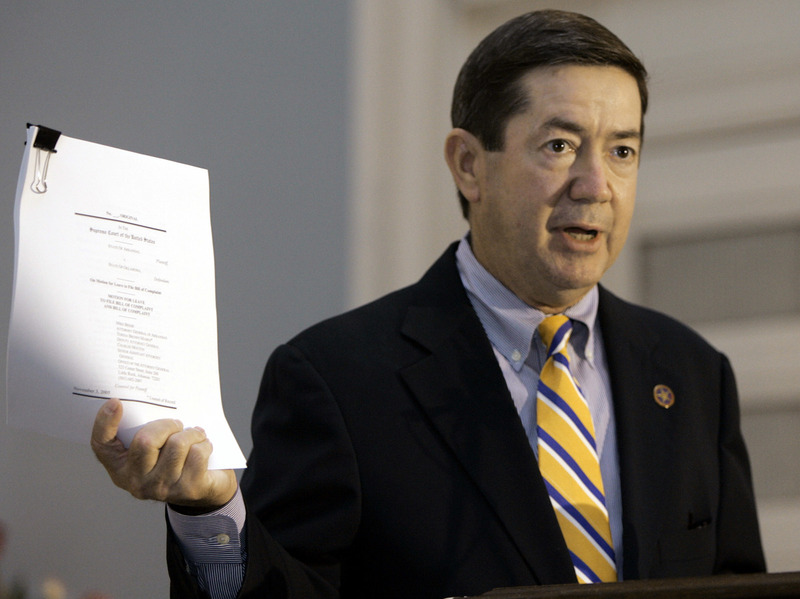 In 2005, Drew Edmondson, Oklahoma's then-attorney general, filed a lawsuit against several poultry companies, alleging that poultry waste was polluting the scenic Illinois River Watershed. Frizzell told NPR and StateImpact Oklahoma that a decision is "forthcoming" and has been delayed only by the case's complexity. Environmentalists and former officials with the Oklahoma attorney general's office blame Pruitt for the lack of action. "I would have thought of something [to push for a ruling]," says former Attorney General Edmondson, "a motion to wake up or something of that nature." And Page says he believes the donations to Pruitt's campaign played a role in the lack of action. "Of course," Page says. "I can see that he pretty much works with people who help his political career. So yeah, you give them money, you pay to play. That's all there is to it." When Pruitt took over as Oklahoma attorney general, he also ended his predecessor's Environmental Protection Unit in favor of a Federalism Unit, intended to challenge the federal government over alleged "overreach." 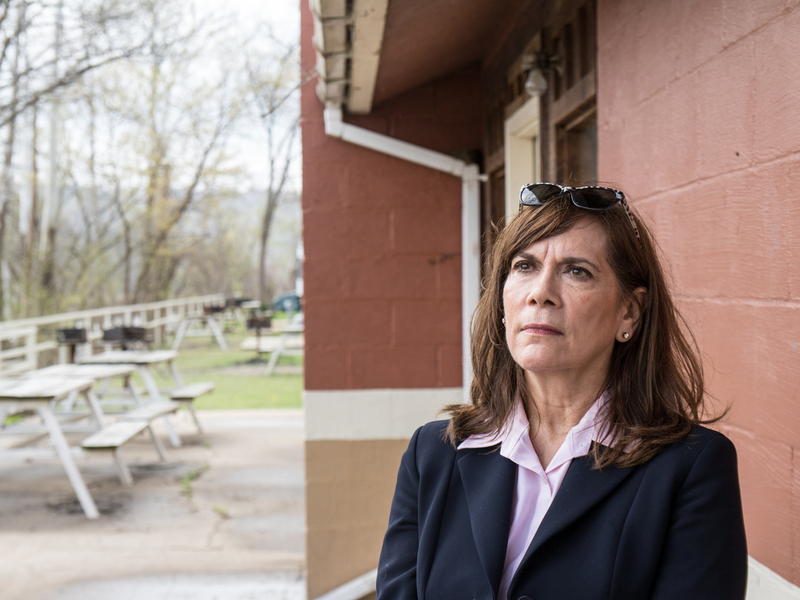 Kelly Hunter Foster, who ran the Environmental Protection Unit until 2010, says she worries that Pruitt failed to prosecute polluters during his tenure as attorney general. "The work can't be done in the same way in the absence of the Environmental Protection Unit," Hunter Foster says. In response to a written question from U.S. Sen. Cory Booker, D-N.J., about the decision to end the unit, Pruitt wrote, "I determined that a standalone unit was operationally inefficient. I opted to combine the Environmental Protection Unit and the Consumer Protection Unit into a single unit." But Hunter Foster, who now works for the environmental group Waterkeeper Alliance, compares the dismantling of the unit to removing a leg from a stool. "There's an important thing that makes the whole system function that's disappeared," she says. Hunter Foster also points to a key decision Pruitt made in 2013. That year, Pruitt extended the agreement with the state of Arkansas over water quality standards, and the stringent standard set in 2003 was suspended in favor of three years of additional study. Pruitt called the agreement a victory for Oklahoma. "This agreement ensures that the progress we've made will continue," Pruitt said at the time. Ed Fite, who ran the Oklahoma Scenic Rivers Commission for more than three decades and still oversees the waterways for a state agency, said the agreement avoided possible litigation by industry or the state of Arkansas. In a column for the Tulsa World, Fite called the agreement "a practical and economical approach that will yield enormous environmental benefits." But environmentalists say the agreement was bad for the Illinois River. They say the three-year study allowed for additional pollution to damage the watershed, and they contrast Pruitt's uncompromising approach to the federal government with his willingness to negotiate over water quality. "So many great people worked together for so many years to just try to protect this one unique special watershed in Oklahoma," says Hunter Foster, who also helped negotiate the original agreement. "And for reasons that I cannot really fathom, the person who was Oklahoma's attorney general undid that, and then tells the public that ... it's a victory. I don't have a word for how that makes me feel." Pruitt and his defenders point out that water quality in the Illinois River has, in fact, improved in recent years. The poultry industry says it has voluntarily removed more than 1 million tons of poultry litter from the watershed, even though the Oklahoma poultry lawsuit remains unresolved. Environmentalists, however, worry the water pollution improvements could be tenuous. New data from the Oklahoma Department of Agriculture, Food and Forestry show the amount of poultry litter applied in the Illinois River Watershed has doubled in the past three years. 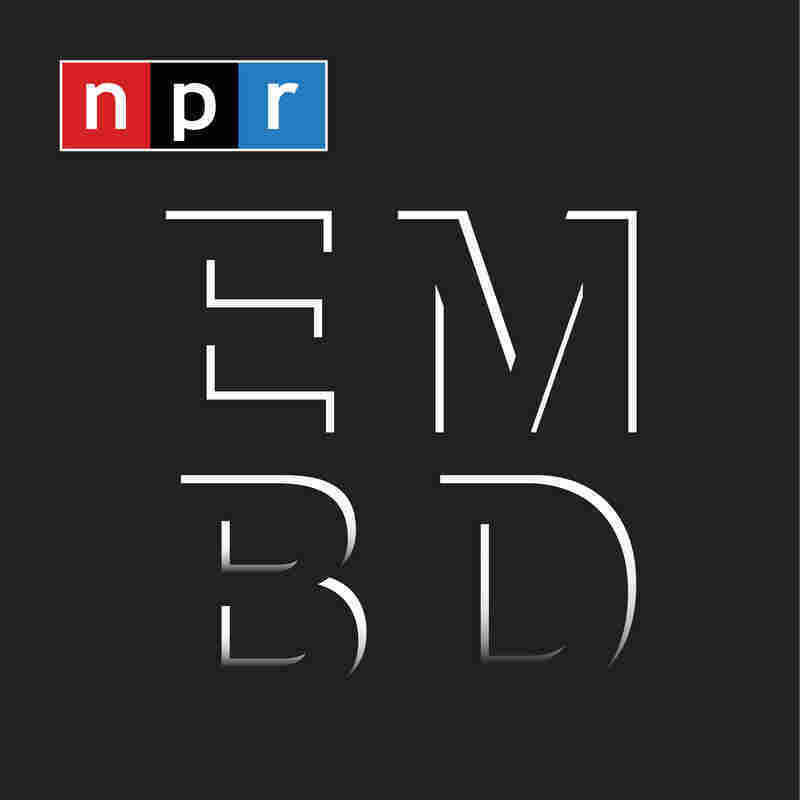 Joe Wertz is a reporter with StateImpact Oklahoma; Tom Dreisbach is a producer with NPR's Embedded.